March 10th, 2018: new interview and reviews for White Doomsday. 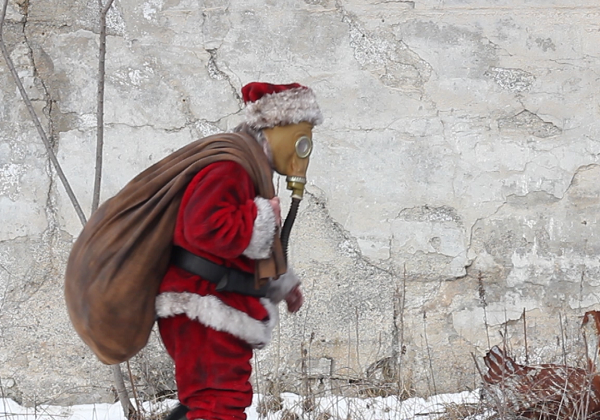 Check this cool article from Horror Society about White Doomsday’s win at New Jersey Horror Con & Film Festival! 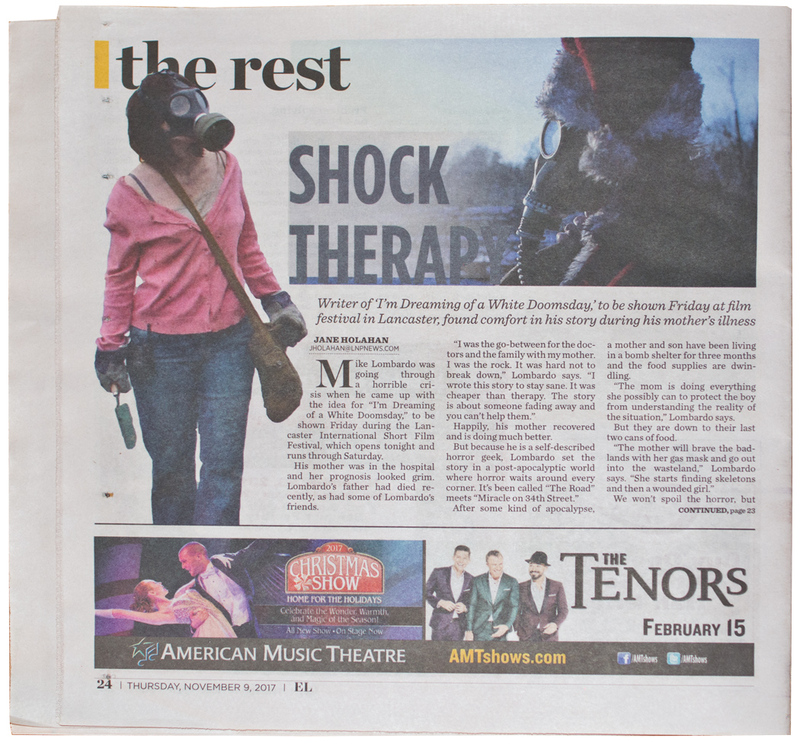 “I’m Dreaming of a White Doomsday won Best Picture and Best FX with Hope Bikle’s performance earning a Best Actress nomination as well at last weekend’s New Jersey Horror Con and Film Festival, with Tiffany Shepis and Adam Green presenting the awards.” – read more here. A nice video interview about the origins of White Doomsday, conducted after the screening at New Jersey Horror Con & Film Fest, March 4th 2018. December 23rd, 2017: new interview and reviews for White Doomsday. 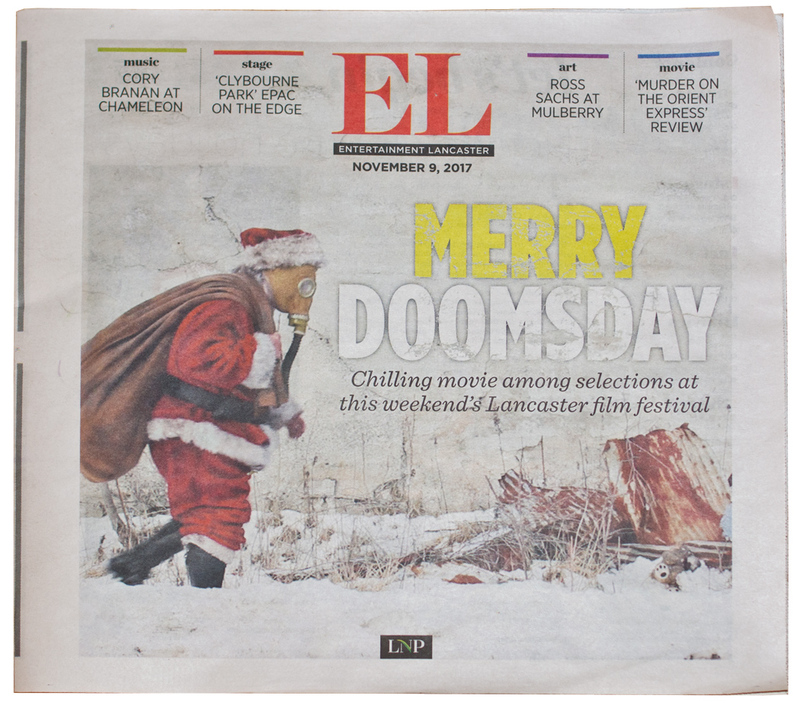 “I’m Dreaming Of A White Doomsday is a different kind of film, touted as both a horror film and a post-apocalyptic nightmare–and it is both of those things but fleetingly–what it really is, at its core, is fear boiled down. The terror of that fraying tether you hold as the world finally snapping. The lovely balloon you look to for a smile and some uplifting feelings floating up, up and away.” – read more here. A nice White Doomsday review from HorrorBuzz.com. An in-depth interview from the Gal in the Blue Mask with Mike Lombardo on White Doomsday, his filmmaking career, and inspirations. Here’s a podcast review of White Doomsday from Necronasticon starting at the 52:00 mark. 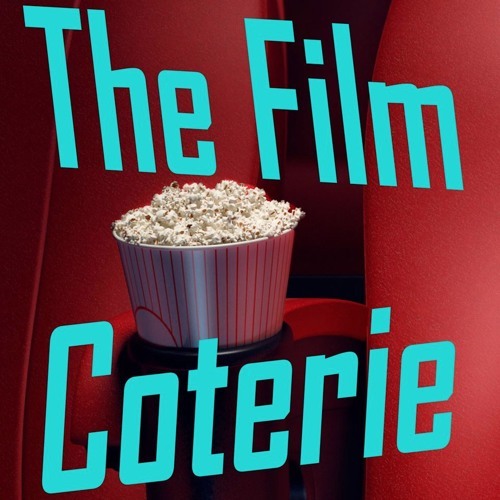 The Film Coterie Nightmares Film Festival Recap featuring their thoughts on White Doomsday. 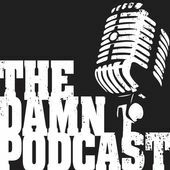 September 20th, 2017: Check out Hellnotes’ interview with Mike Lombardo! August 13th, 2016: Check out this article on White Doomsday from Horror World! July 28th, 2016: Dread Central breaks the story for the official White Doomsday poster! 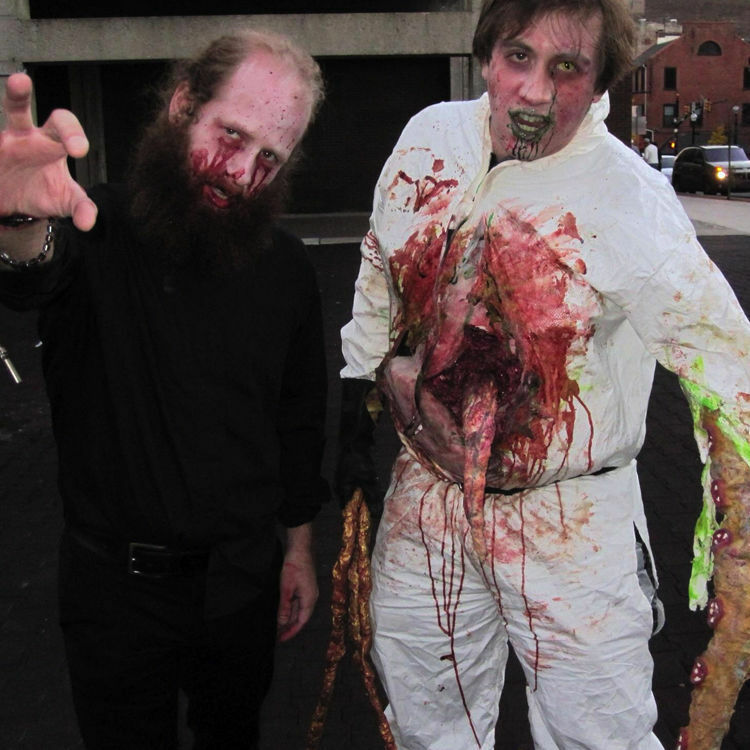 October 8th, 2015: Check out this awesome interview from Horror Society!